The passion people have for skiing has not changed much over the years. I hear my great aunt talk about the freedom, the excitement and the adventures she had, all of which fuelled her love of skiing. 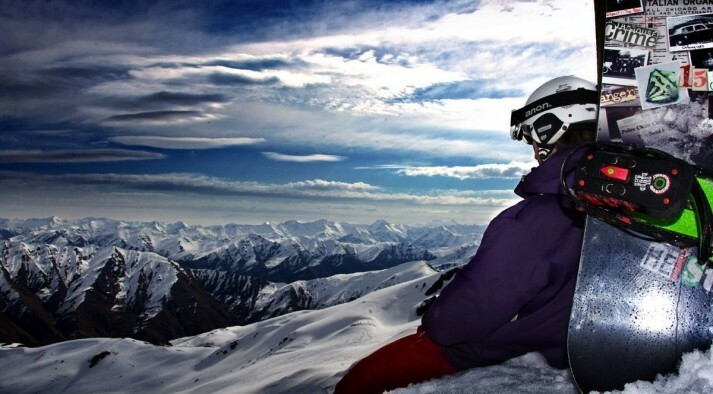 I hear the same stories from kids and adults now, the thrill of freedom, the feeling of the wind rushing past their faces, the adventures of exploring new and challenging runs. 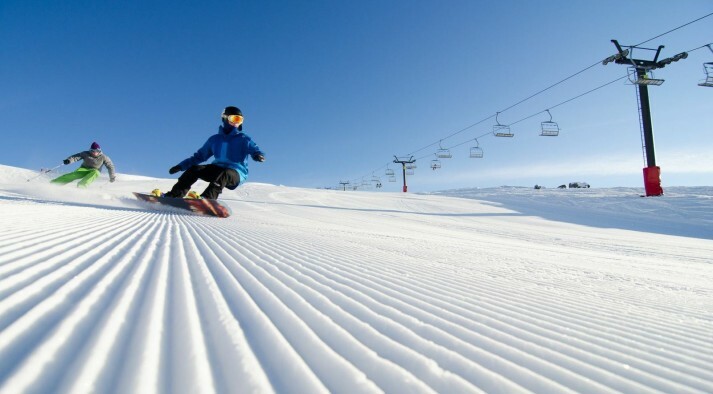 Skiing is an amazing activity to experience. 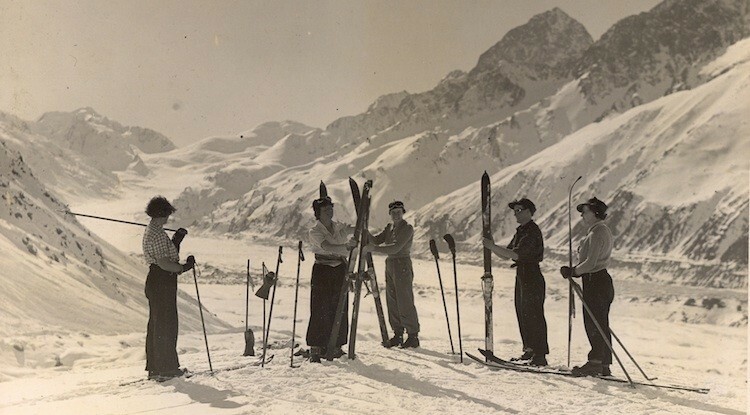 The skis have changed over time, but people’s passion for skiing is still the same. 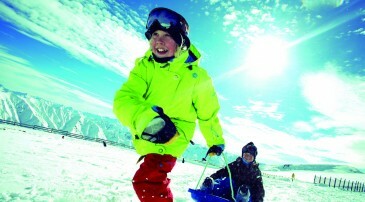 So give skiing a go, and experience it for yourself.